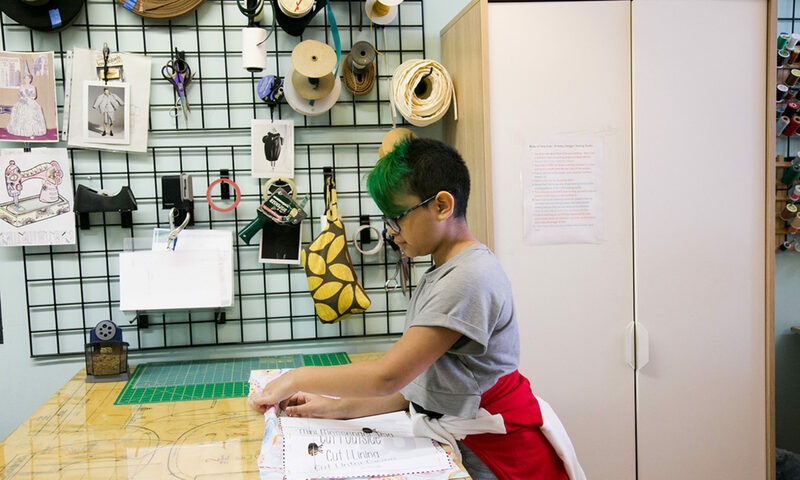 Not finding a sewing class for what you'd like to learn how to make or do? Don't fret, we'd love to match you up with one of our skilled instructors for a guided one-on-one sewing lesson. 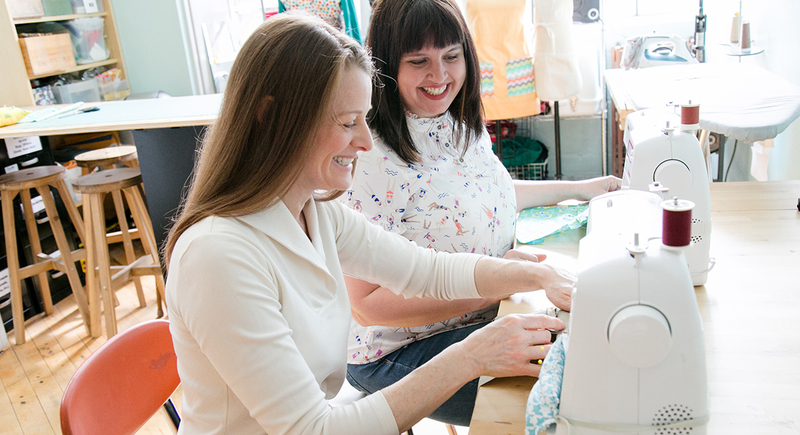 In private sewing lessons, the instructor will teach you what you'd like to learn and take you through just about any sewing project on your wish list. Private and duet lessons are "tailored" to meet your sewing needs. If you are a complete beginner, we'll start with the basics and go from there. If you have sewn before but want to learn something specific, we'll work on that during your sewing lesson. Private & duet sewing lessons can be scheduled during any of the available hours listed in the following tabs Please schedule your lesson at least 3-4 days in advance. Please Note: When You Sign Up For A Private Or Duet Lesson, You Agree To The Cancellation Policy Here. "I always enjoy my time at M Avery designs sewing Studio, it puts me in such a great mood and it feels wonderful to create beautiful handmade things! It is so rewarding and everyone at the studio are wonderful, kind and helpful. It doesn't matter if You have experience or want to learn the basics, everyone there is willing and capable to help. I really suggest trying this studio out, trust me its better then going to YOGA!!"